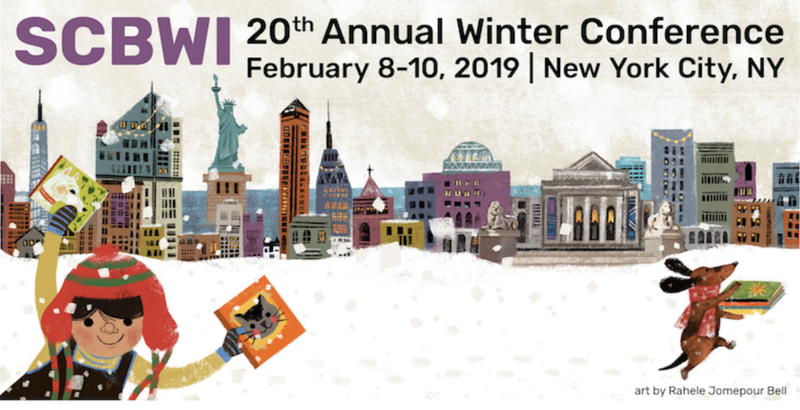 The Official SCBWI Blog: #NY19SCBWI Starts Tomorrow! With the Golden Kite Awards ceremony kicking things off Friday night, Saturday and Sunday should be a whirlwind mix of keynotes (Elizabeth Acevedo! Jarrett Krosoczka! Christopher Paul Curtis! ), an agent and editor panel (Maria Barbo! Sarah Davies! Kate Egan! Tanusri Prasanna! Alexander Slater! Mekisha Telfer! ), intensive breakout sessions, networking, peer critiques, socials, and book signings! 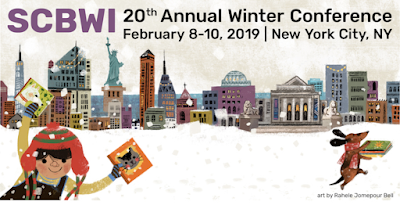 And check out the SCBWI Conference Blog for live blogging the keynotes and panel!